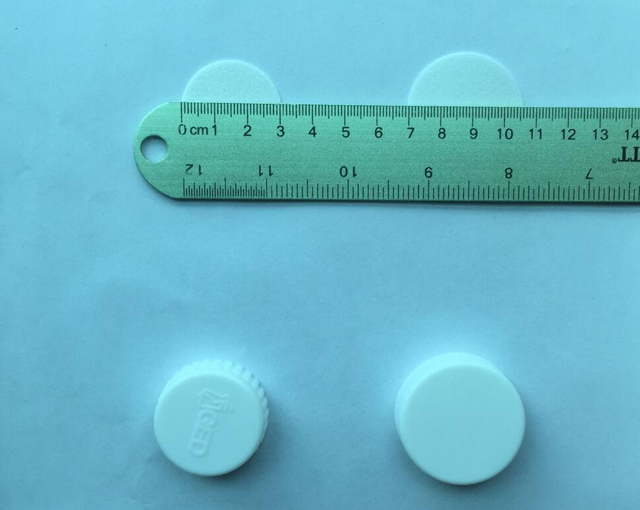 The machine is widely used in bottle cap factory, gasket factory, pharmaceutical factory, food product factory, household chemical plant, packaging plant and so on factory, ideal for the gasket fill in cap equipment. 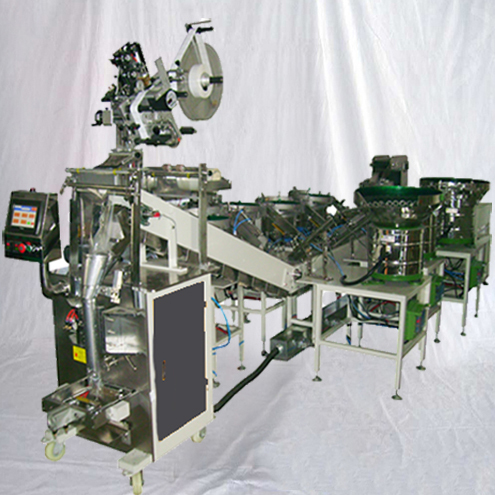 the die and caps feeding chute for different sizes of caps customized with the caps liner equipment. The pre-cut foil inserted into the caps allows the deviation at φ±0.3mm. 5. 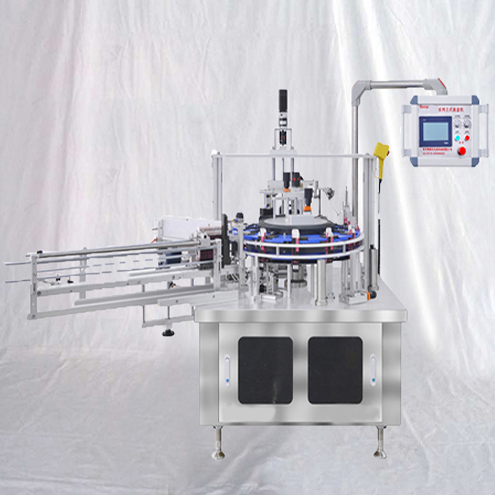 This machine can be disorder caps automatic pour into cap sorting machine by hoister, feed into conveyer belt after automatic sorting, and enter the turntable finally, interval feed into workstation to automatic fill in gasket after positioning the cap by turntable, automatic feed into outlet cap conveyer belt after complete the fill in gasket. 6. 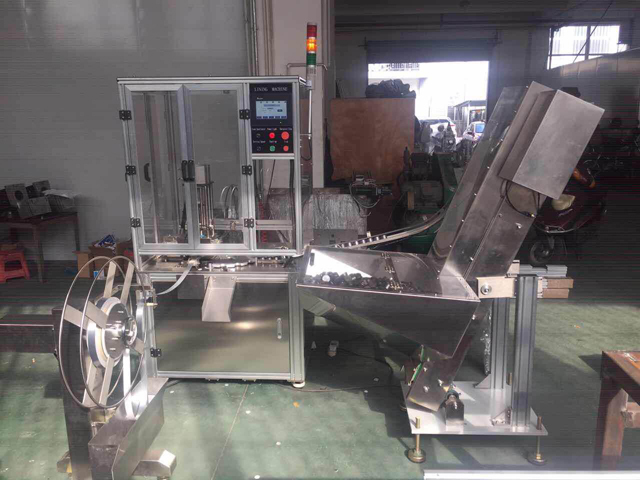 Adopt the conveyer positioning mechanism of mechanical drive, steady and reliable when the equipment working, suitable for various specifications of the caps and aluminum foil gaskets. 7. 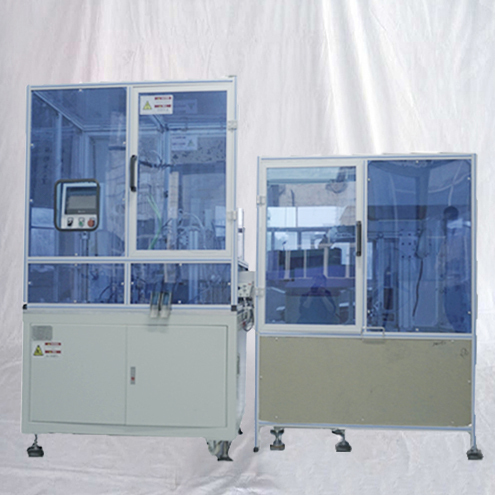 The complete machine adopts PLC control, have without gasket and cap to alarm function, electrical control system adopts frequency control technology, setting freely application range is widely, simple operation, stable operation, easy to clean, convenient in maintenance and durable. 8. 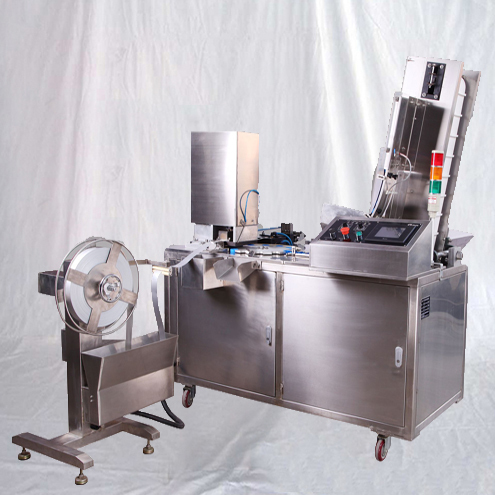 It’ has automatic detection function of finished products, the gasket not into the cap or reverse side fill in the cap, detection device automatic reject the disqualification cap to defective area. Guarantee the qualification rate of cap. 9. 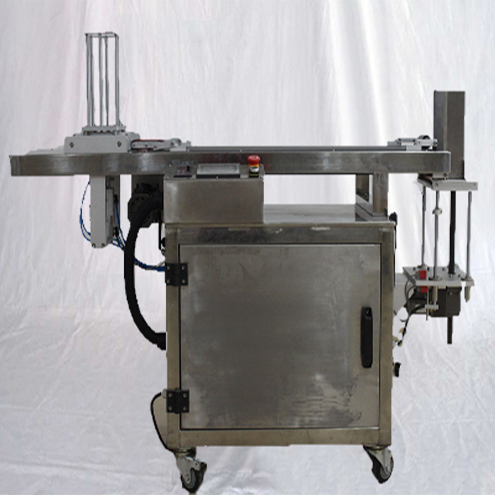 This machine equipped with without caps and aluminum foil etc. 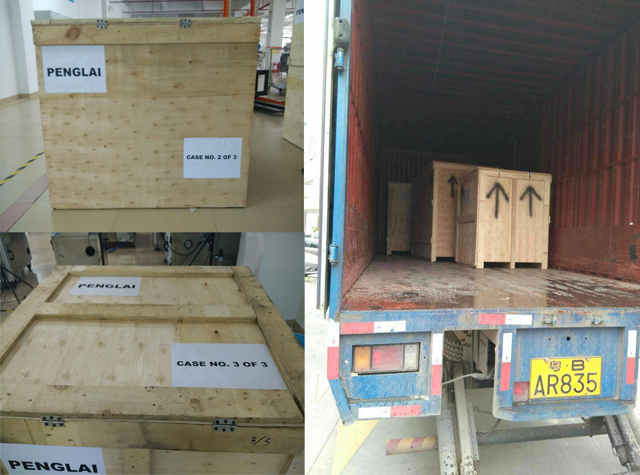 safety protection device, realized user-friendly operation. 10. 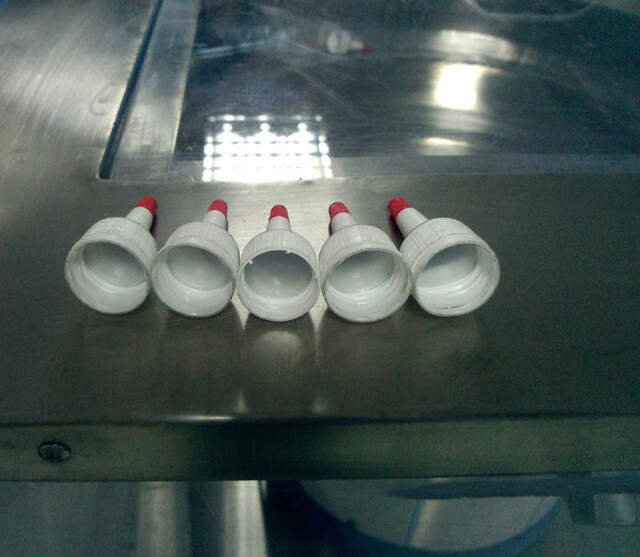 It’s has automatic counting function, and greatly improved the efficiency of the follow-up work. 11. 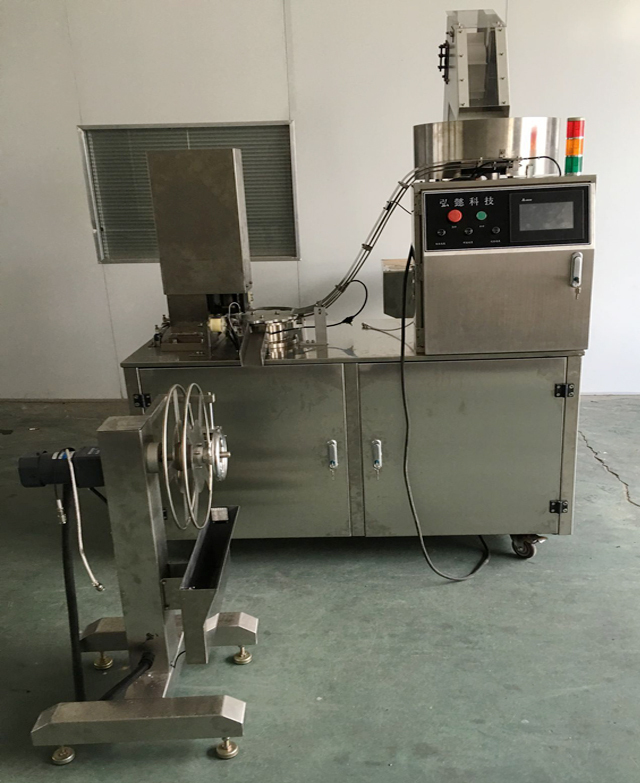 This machine is in strict accordance with the national “GMP” standards and process requirements to design and manufacture of automatic cap fill in gasket equipment. 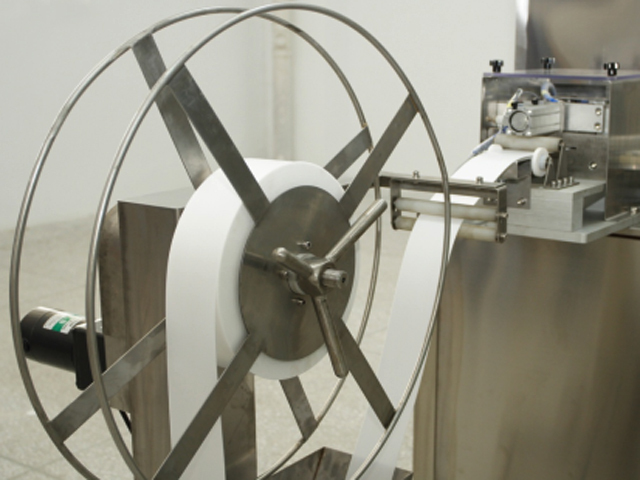 insert the precut liner into the cap; finally, the liner pressing unit press the liner to the bottom of the cap. 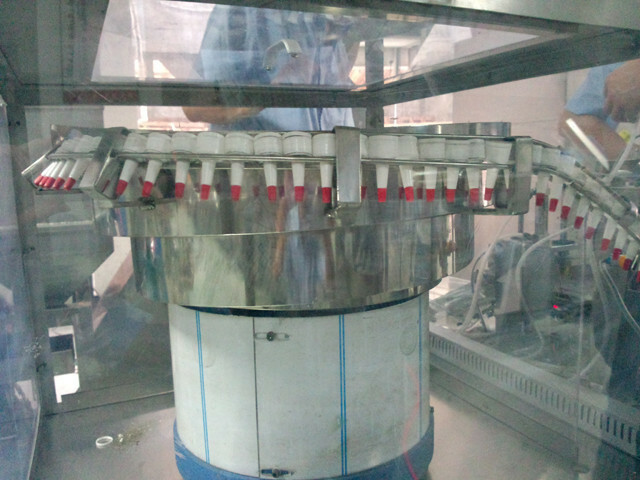 This is the whole process of simultaneous liner cutting and liner inserting. 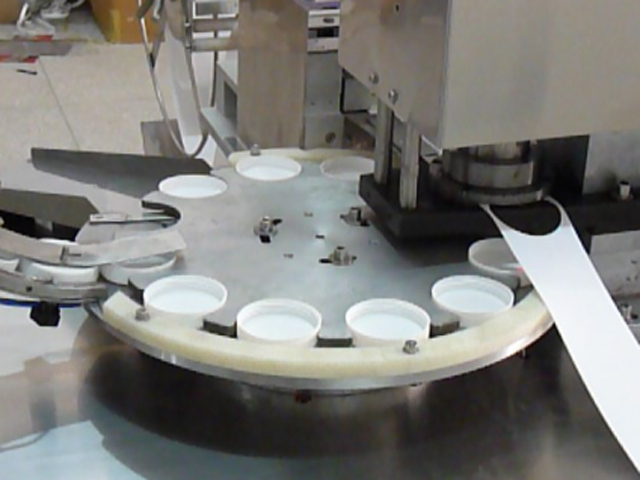 cutting and inserting the liner — counting the caps — discharging the caps. 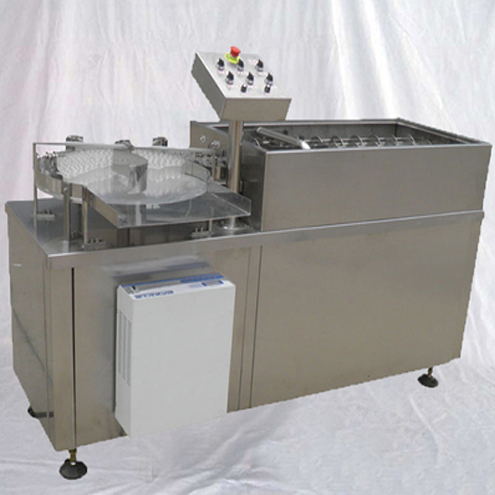 Automatic cap sorting mechanism: Make messy cap to arranged output and make all the cap mouth is upward. 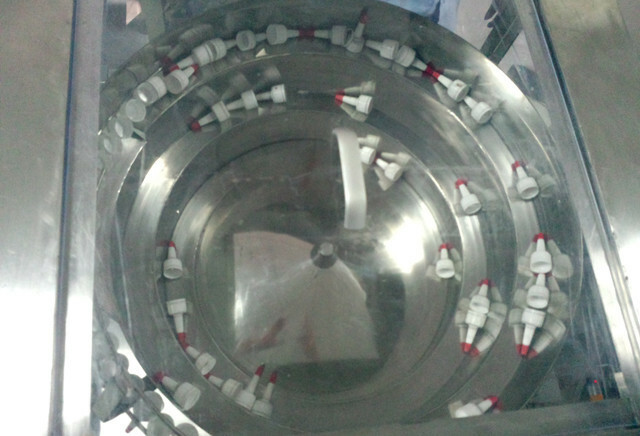 Cap conveying mechanism: Make the finished cap order and accurately conveyed to the gaskets fill in cap mechanism. 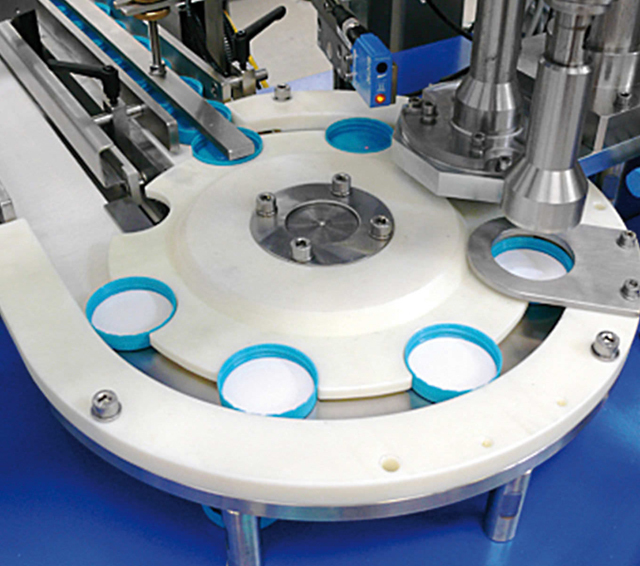 The gaskets fill in cap mechanism: The gasket fill in cap, complete the gaskets fill in cap action. 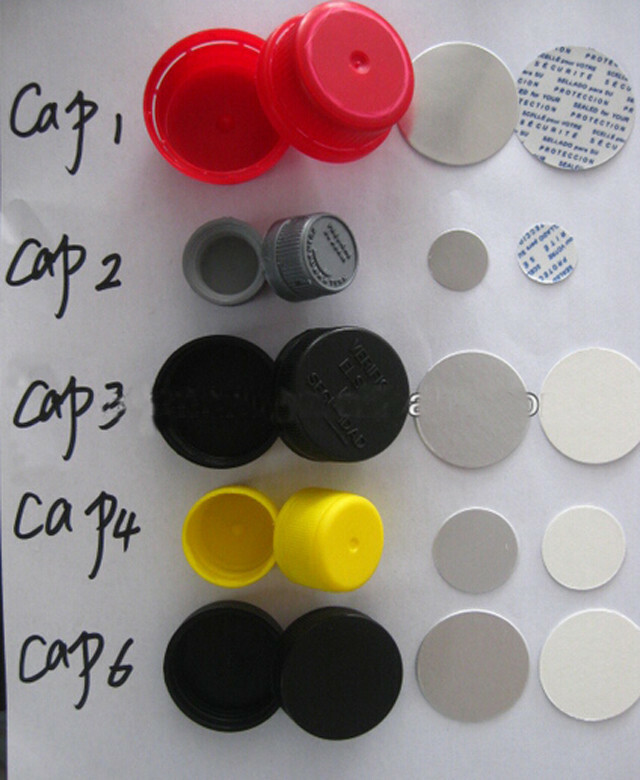 Reject mechanism of reverse and without gasket: Automatic reject the cap when reverse gasket and without gasket in the cap, to ensure all the caps is qualified products.